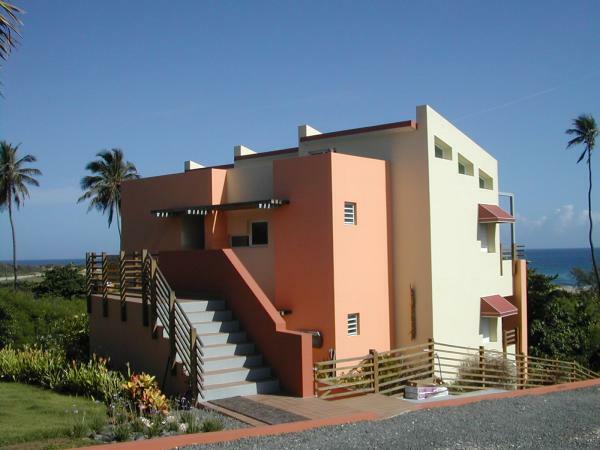 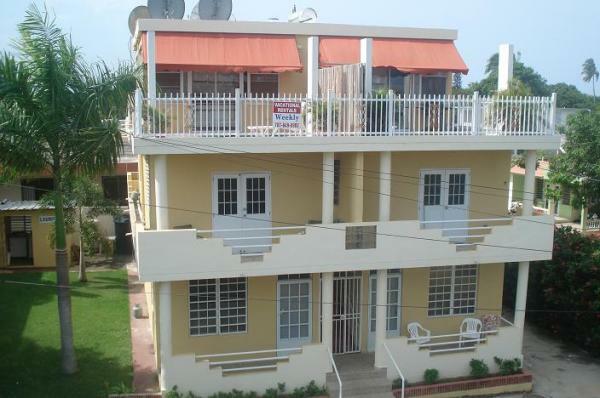 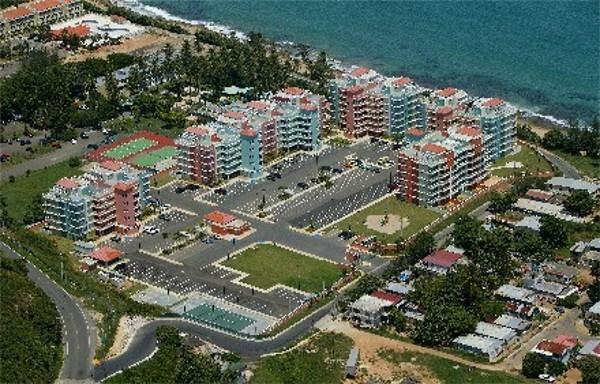 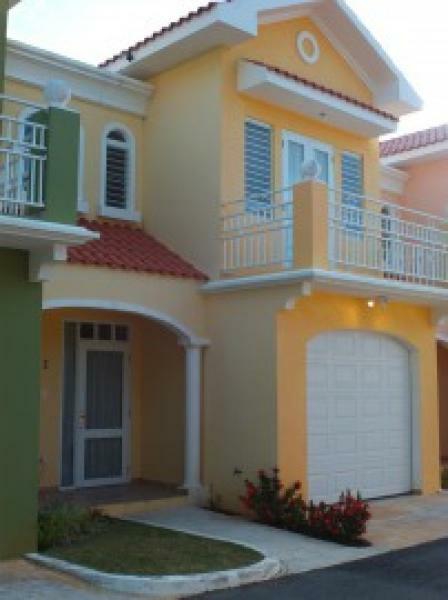 LAS DUNAS JOBOS BEACH APARMENTS in NW Puerto Rico.Great for VACATION getaway! 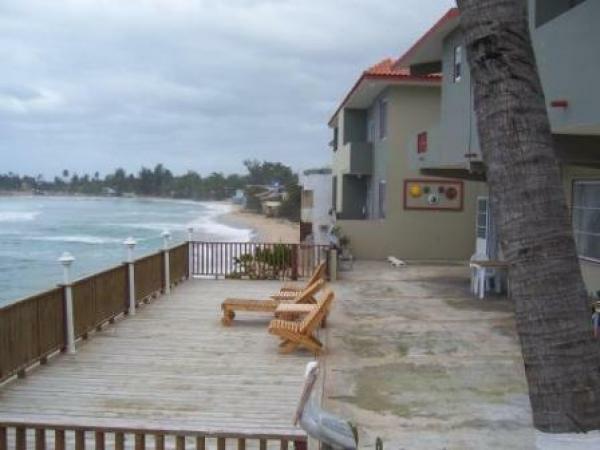 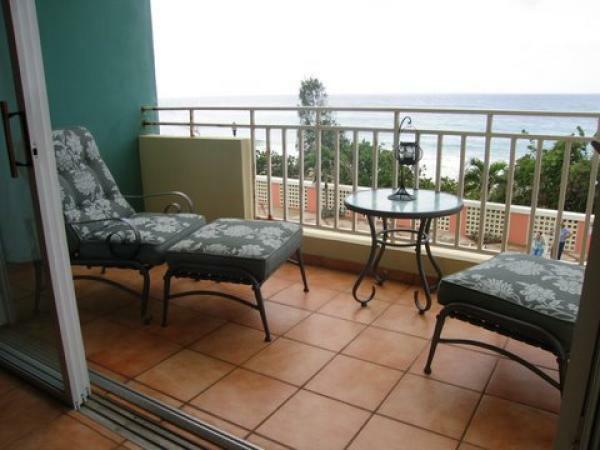 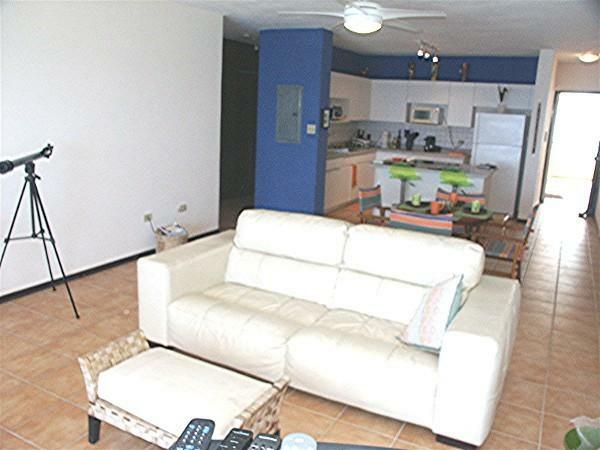 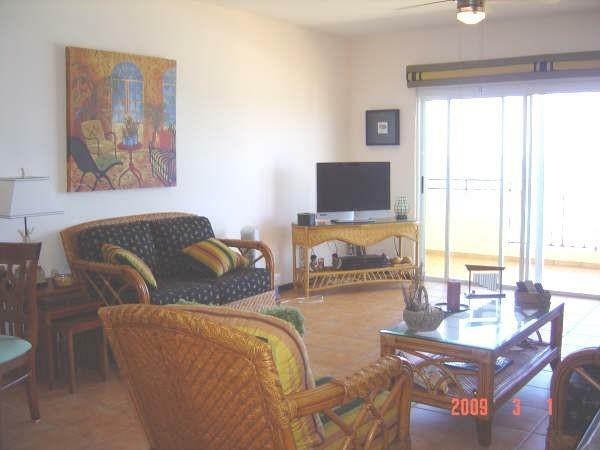 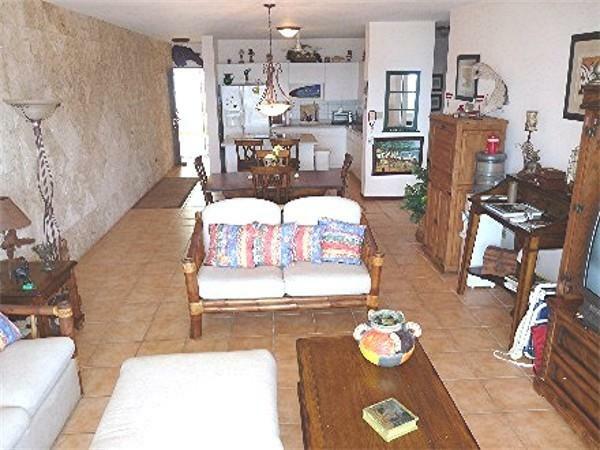 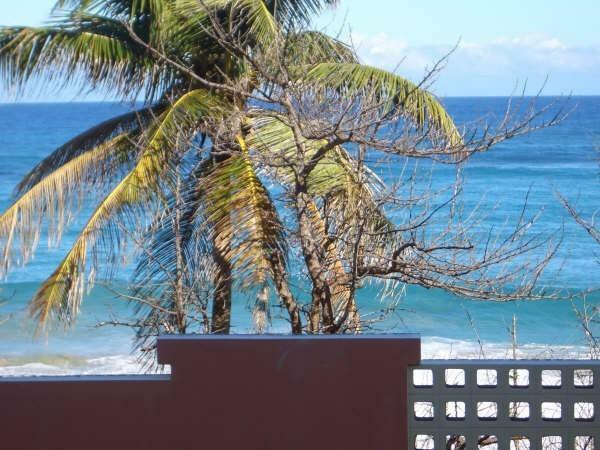 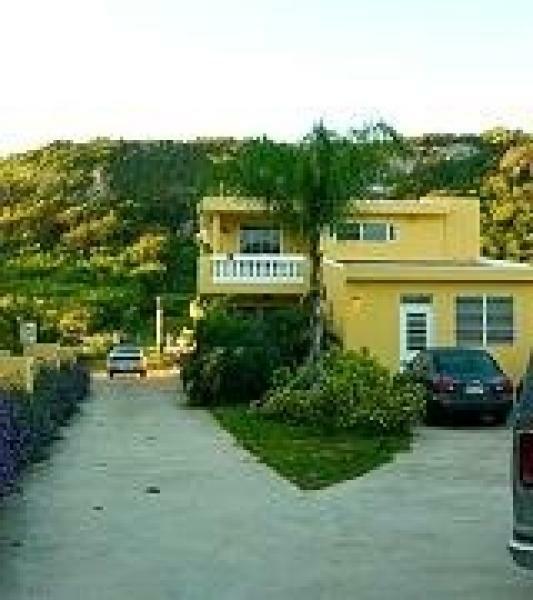 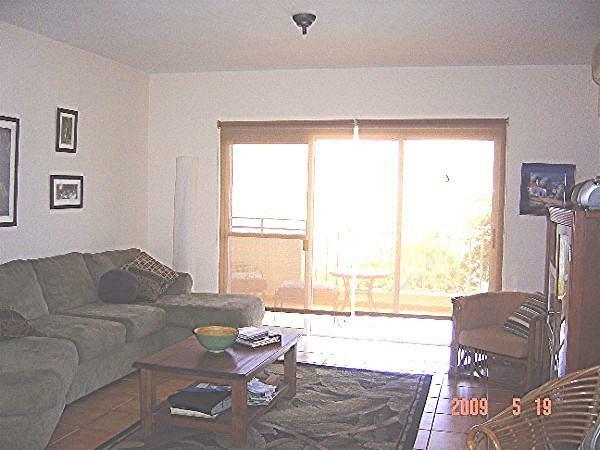 Our Isabela vacation rental apartment is a unit of Pelican Reef Apartments. 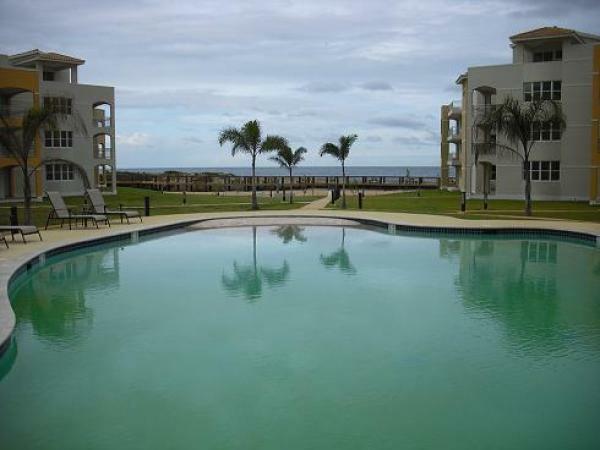 The swinging palm trees bordering the ocean add on the existing beauty of the ocean-dominated landscape. 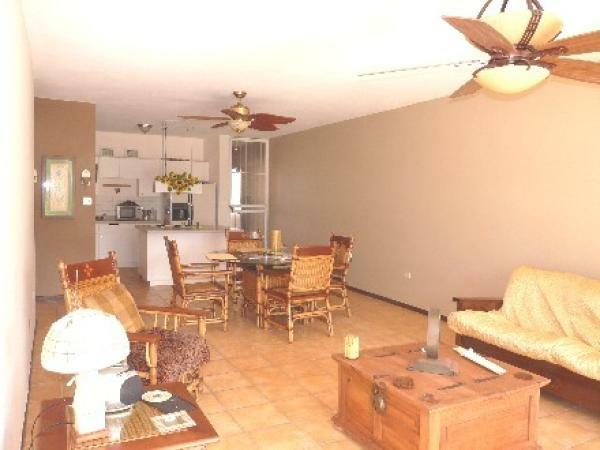 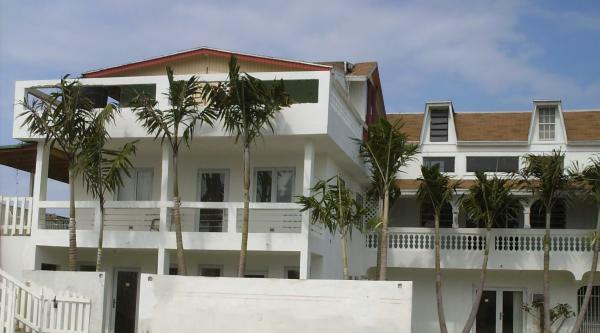 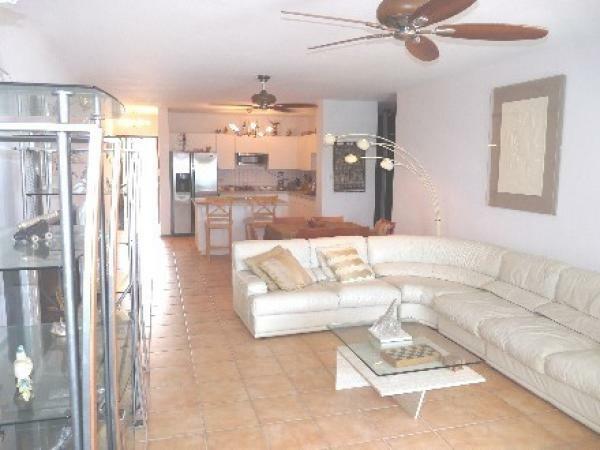 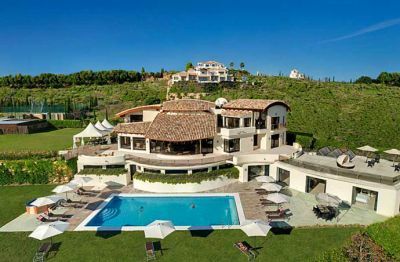 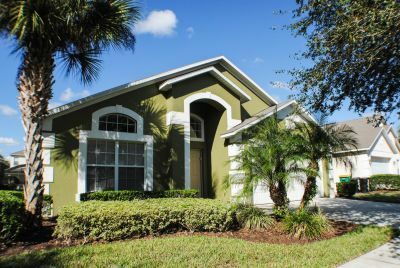 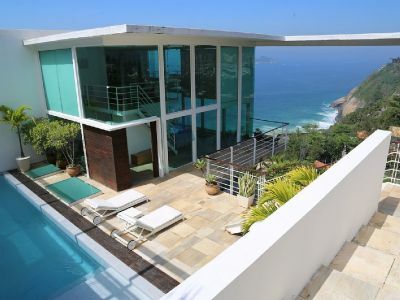 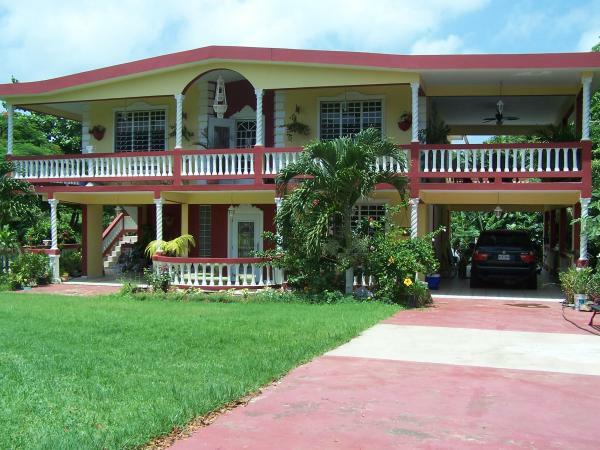 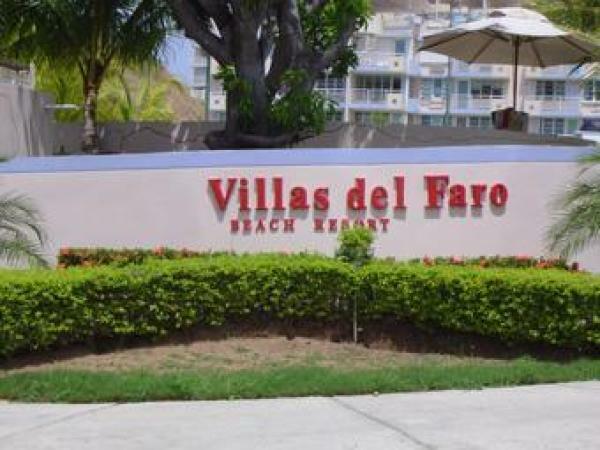 This home is perfect for both short term as well as long term vacations.